Our REAPS Main Meeting is held monthly on the fourth Thursday and is open to the public. This event is FREE for members and FREE for guests who have registered online or $25 at the door. Registration is required to attend. If you have never attended one of our events, then just register online and use promo code "guest" to attend your first meeting for free. Doors open at 6:00pm for networking, meeting begins at 7:00pm. We are currently looking for Members who want to come and share at our last Main Meeting of 2018. This year we will be mixing it up a bit. The room will be set up for some structured networking, appetizers and a no-host bar. So please come join us at this fun reception where we will ALSO be honoring our most treasured members OUR VOLUNTEERS, of course. 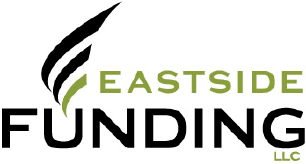 In previous years, our members have brought stories on foreclosures, renovations, tenant management, apartment building investments and developing an entrepreneurial mindset. There is also sure to be some memorable real estate humor when you hear about what some of our members did WRONG on a deal! Whether you’re interested in a great discussion or a rich networking opportunity, you do not want to miss out on this event.If you have a deal that you want to share just email Katherine. This month's meeting is at the Red Lion Hotel in Bellevue! We have made this event FREE for your guests so long as they are registered first. 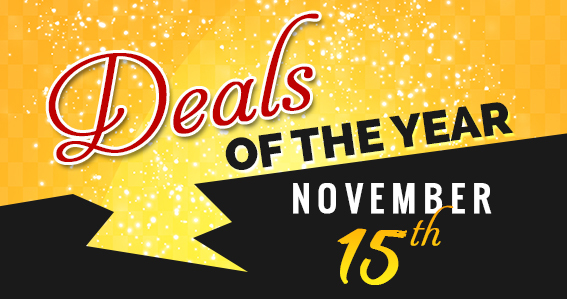 So bring your spouses, business members, coworkers, kids, friends and family! What happens at a REAPS meeting? A lot! Doors open at 6:00pm in to our amazing networking room. Meet vendors and other members and see what kind of people join REAPS. Food is served and the company is great. 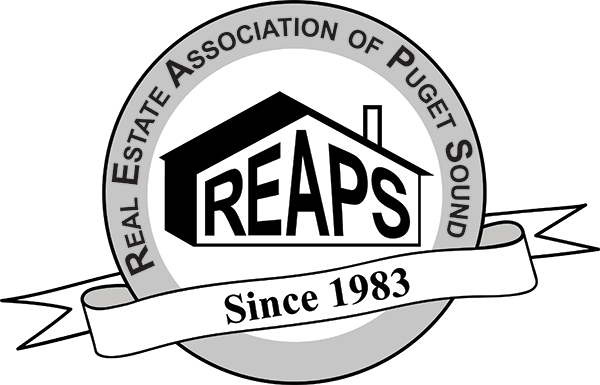 Pose a question about real estate to any of our volunteers at the Genius Bar or attend our Orientation at 6:30pm where we cover all the reasons why REAPS is one of the best Professional Associations in the nation for real estate investors. At 7:00pm our make your way into the ballroom for our jam-packed main meeting with your host and President, Katherine Swanberg. Watch as members announce what they have and what they need during the “Haves and Wants” round. Learn about the current real estate market during our Market Update. Then, stick around to see our guest speaker. We look forward to having you as our guest.